In 1891 Bridgewater was the home to the first Exhibition, it was held in the Drill Shed. 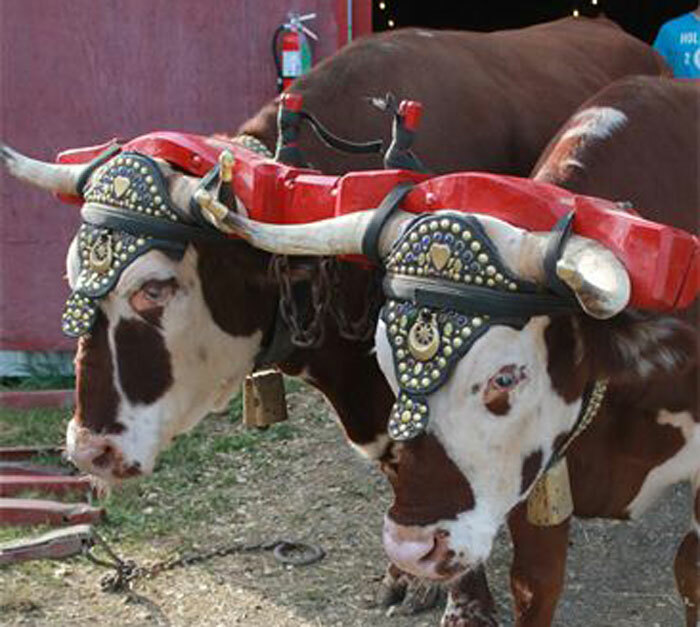 Records indicate that the Lunenburg County Exhibition was to be held in Bridgewater on the 5th & 6th days of October. Over the years the name has changed from the Lunenburg County Exhibition (1891) to the Lunenburg County Exhibition Commission (1960) the Lunenburg County South Shore Exhibition (1967) and finally in 1973 the name was changed to and still remains The South Shore Exhibition. The exhibition has continued to grow and has expanded to approximately 42 acres of land, and houses over 500 head of livestock, commercial booth space, a large arts and crafts display, 4-H exhibits, the midway which is provided by Campbell's Amusements, and much, much more.